The Cherry Mobile poster that revealed the Flare S6 Power also confirmed the Cherry Mobile Selfie Two with a 13 Megapixel BSI selfie camera. 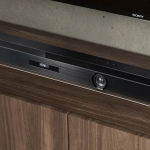 BSI is a technology that improves camera performance in low light situations. There’s also a dual LED flash on the front for even better selfies at night! The Cherry Mobile Selfie Two is indeed a selfie focused smartphone. 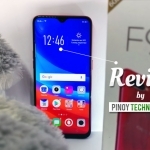 Aside from the high resolution front camera with dual LED flash, it also has two additional features called Selfie Refocus and Panoramic Selfie. 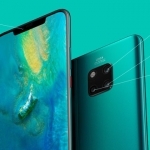 Based on the name of the first one, we can infer that it allows the user to change the sharpness or blurriness of a selfie after it has been taken. 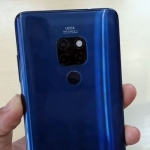 It will be more impressive if the selfie camera has autofocus. Meanwhile, Panoramic Selfie may just be a way of capturing more people in a group selfie. Other smartphones can already take panoramas using the front camera. PTG’s render of the Cherry Mobile Flare Selfie Two based on leaked information. 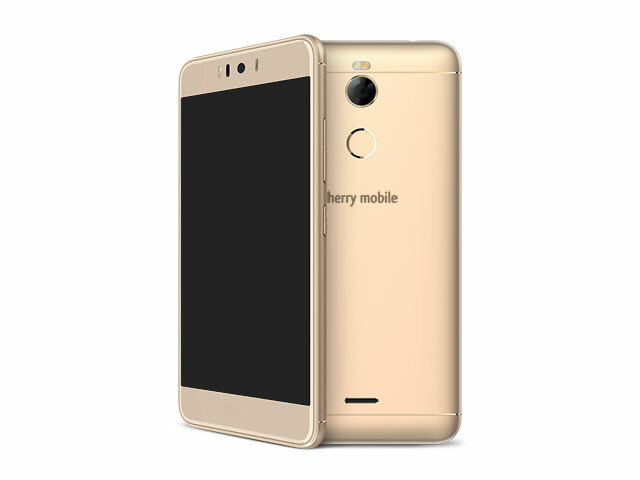 The Cherry Mobile Flare Selfie Two has a 5.2-inch HD display, Android Nougat operating system, 16GB of built-in storage and a rear mounted fingerprint sensor. It runs on a 1.3GHz quad core processor with 2GB of RAM. 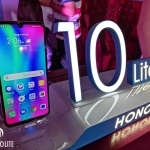 It also has another 13 Megapixel camera at the back with its own dual LED flash, dual SIM support and 4G LTE connectivity. The battery capacity hasn’t been officially confirmed yet but it might be rated 3000mAh. 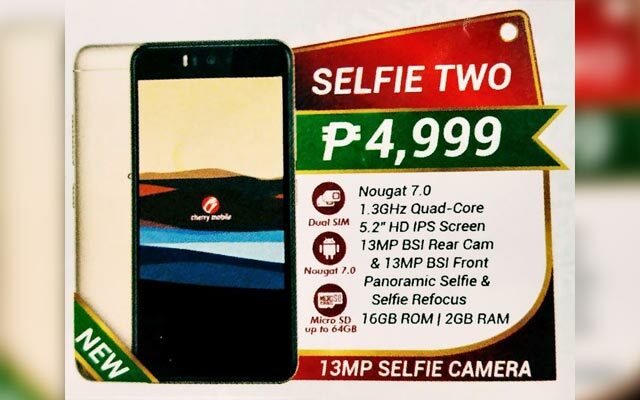 The official price of the Cherry Mobile Selfie Two is ₱4,999.00. It’s available in gold color.